[PS4] Worse pop-in since patch 1.06? Did anyone has noticed worse pop-in in single player (PS4 Pro, 1080p mode) since the 1.06 patch? 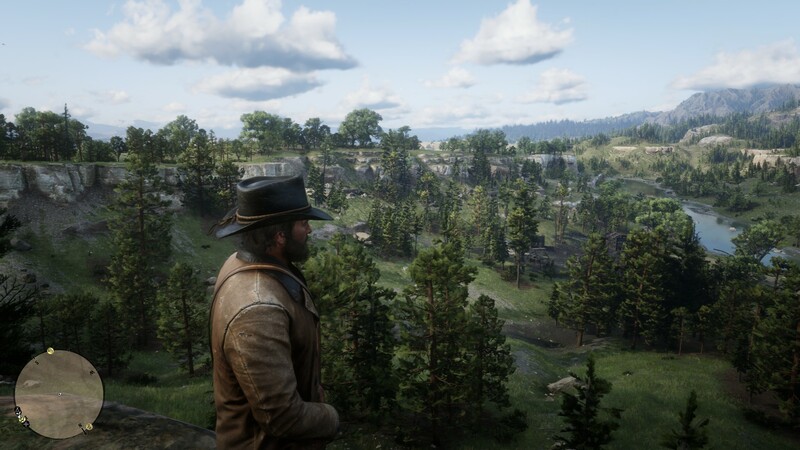 A lot of foliage and shadow pop-in at short distances that I didn't noticed before, some weird one in Saint Denis too. I played the game for like 150 hours and never noticed that much, it's just me starting looking the game differently or is this a thing? It would be cool to have a comparison at least, I have saved some videos during the game before the patch, I could try some comparison but they are at 720p, so the quality isn't the best. No your not crazy. Rockstar has been f*cking up and downgrading the game with every patch to try to get people to play Red Dead Online. Do you have any comparison from 1.05 to 1.06 like the one of the 1.00 to 1.03 I saw on this forum? 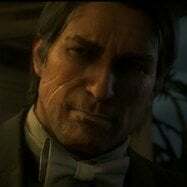 BTW I started playing directly by patch 1.03 (started RDR2 the 30/11) and never saw any forum before ending the game for avoid spoilers, so I really wasn't into this stuff. From 1.03 to 1.05 there was reported downgrade for example? Yes 1.03 is when things really got bad. I don't have any comparison from 1.05 unfortunately BUT we have a thread somewhere in this section where all the differences are listed. I might do a comparison with 1.00 and 1.06 at some point though but you'll have to take mine and other forum users word on it that the pop in, draw distance, etc. Are ALL worse. Oh well, I'm glad I didn't played the game before 1.03 at this point, otherwise I was going to notice it even more and ended up never play/finish the game. I've definitely been noticed this too. It's pretty surprising. I noticed an almost total lack of anisotropic filtering too... @Darealbandicoot what do you know about this? Hmm. I'll have to check that out. The draw distance for the game has been downgraded so I wouldn't be surprised. Alright, you need to stop spreading false information man. I purchased a physical disc copy of the game last month so I could do comparisons - and outside of the AO downgrade, the graphics are pretty identical. 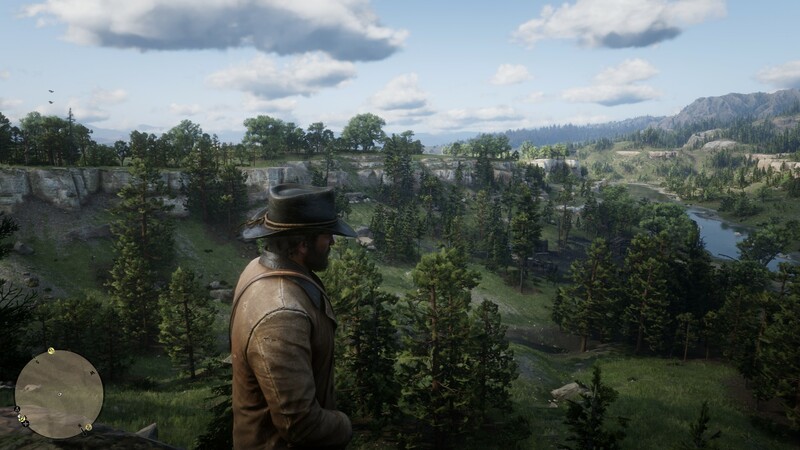 I took a screenshot of 1.00 horseshoe overlook, and then downloaded the 1.06 update, framed the shot exactly the same for a perfect comparison. Look for yourself. I'm NOT spreading false information. The draw distance is better in 1.00. Like horses being more detailed from afar.